Paul Hobbs’ Crossbarn Winery was one of our many large winery projects here at LeDuc and Dexter. 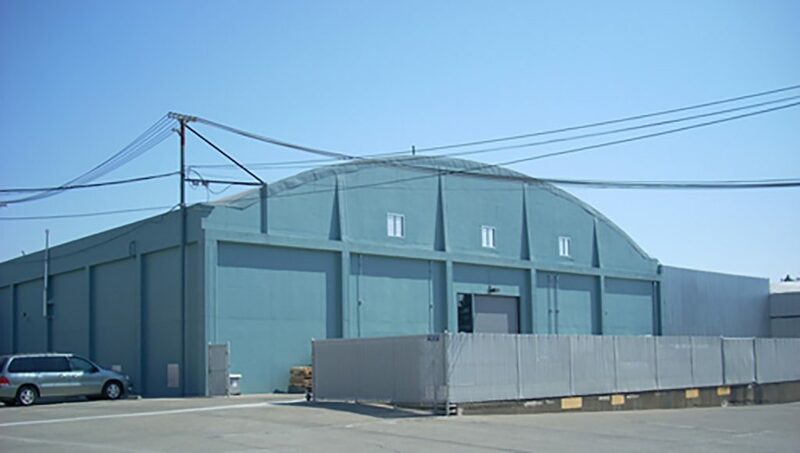 The winery is located on the southwest corn of Occidental Road and Highway 116 in Sebastopol amidst a complex of renovated fruit processing and storage buildings. There are currently six wineries located in this complex. The original Paul Hobbs Winery is located just north of Graton on Highway 116. Crossbarn has been a second label wine and now it is the name of his new winery. Jim Murphy & Associates was the general contractor for the nearly completed project. 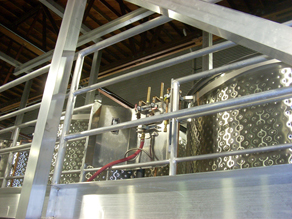 LeDuc & Dexter’s commercial department was contracted for the winery plumbing, which started with the installation of the process and sanitary sewer waste lines. The building’s original floor had to be saw cut to install all of the underground plumbing. 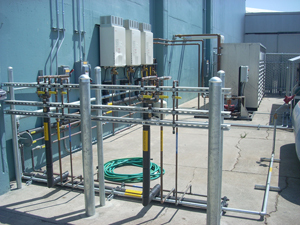 Our team at LeDuc and Dexter also installed the overhead piping and connected into the existing water service, which they updated to existing code requirements with pressure reducing valves and a backflow preventer. While we were at it, we piped the domestic hot and cold water to accommodate the lab and bathroom area. 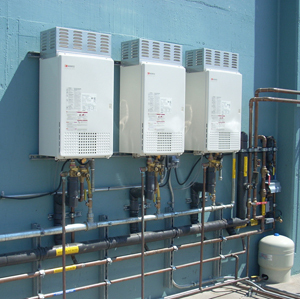 The industrial hot and cold water was piped throughout the facility to supply eleven hose stations and the air humidifier. 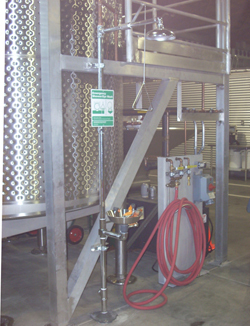 Lastly, our team at LeDuc and Dexter supplied and installed three Noritz instantaneous water heaters to supply industrial hot water for the winery and supply the glycol system with hot water as a heating agent through a heater exchanger. Along with this, we installed gas lines for the winery furnace and compressed air piping to operate pump-over units, which operate during the fermentation process once the crush begins. This was a large project for our team at LeDuc & Dexter and we were proud to have worked on it.